Culmore UMC as the name implies, is a "Great Corner." Culmore is an ethnically diverse, socially active Christian community. Our Sunday worship is an informal blend of traditional and contemporary word and music. 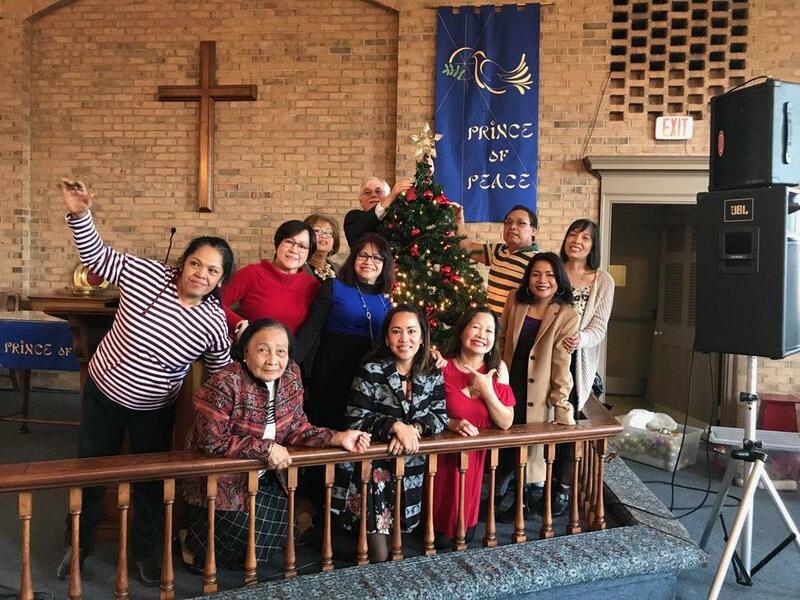 Culmore UMC is a socially active church; it supports the local community with a vibrant food ministry in conjunction with the Capital Area Food Bank. Culmore also partners with Grace Ministries in a program which touches 160 neighborhood families. Members of Culmore UMC are founding members of the Fairfax Boys and Girls Club which is currently housed in the church building. Many church members still serve on the Boys & Girls Club board. Additionally Culmore members serve with similar community based NGO's beyond the Church, which underscores the social conscience of the Church. Culmore's strongest defining characteristic the warmth of spirit of its congregants. 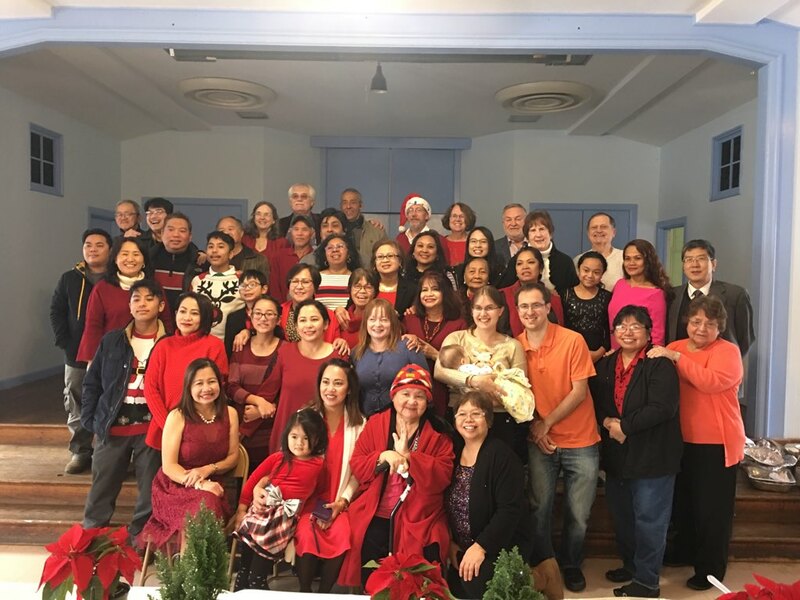 Multicultural: Culmore UMC is made up of members from many different countries including the Philippines, Africa, South and Central America as well as South Korea. Culmore Church also hosts two independent churches; one an Hispanic Pentecostal Church, the other an Ethiopian Orthodox Church. All worship, pray and serve in seamless harmony. Service-Oriented: Culmore has a passion for giving back to the community. Whether it is through our food ministries; Moving Pantry, Grace Ministries and in-house Food Rescue Pantry, or through Culmore's own ESL program, participation on the boards of Annandale Christian Community for Action, the Fairfax chapter of the Greater Washington Boys and Girls Club, or involvement with the Kairos Prison Ministry, people at Culmore thrive on community engagement. "Thy Will be Done:" The second petition of the Lord's prayer is something that Culmore takes seriously. We endeavor to weave Christian values into the fabric of our daily lives. Spirituality and Prayer: Spiritual formation and prayer are a priority. Culmore believes in the power of of prayer as part of maintaining a 'right-relationship' with God. Prayer is an important part of everyday live and Sunday worship. Life Long Learning: Weekly Bible study is a core component of congregational life at Culmore. Bible study takes place in downstairs conference room on Wednesday mornings between 10:00 and 11:30. The study group includes people from Culmore members and other churches and denominations. Discussion is informal and wide open - all are welcome! Loving & Hospitality: Culmore is eclectic. The doors - and minds - are wide open, so are hearts. Our differences makes the difference. Friends and strangers are universally welcome with warm hearts and and broad smiles. The best way to get to know Culmore is to pay a visit. The community will be delighted to get to know you in Sunday Worship, at Bible study or to come by for a chat with a pastor. If you are looking for a way to make a difference in your community, Culmore may be somewhere begin.